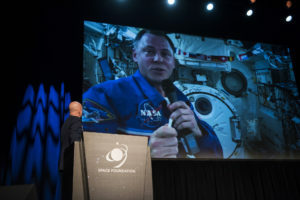 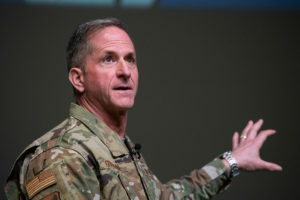 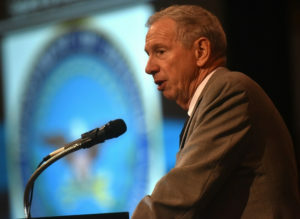 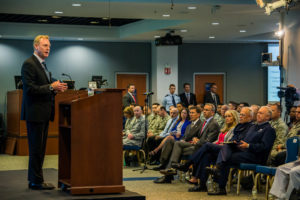 Shanahan on why a Space Force is needed: Threats are increasing and the importance of and the opportunities in space are growing. 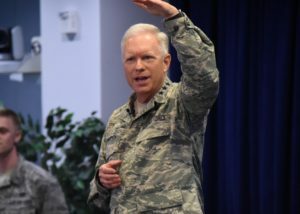 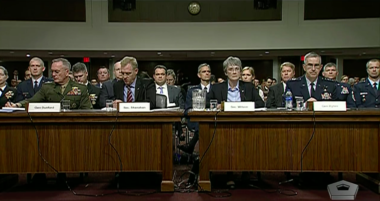 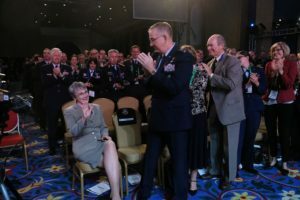 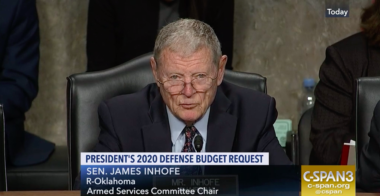 SASC wants to how the Space Force will support and integrate with U.S. Space Command and the Space Development Agency. 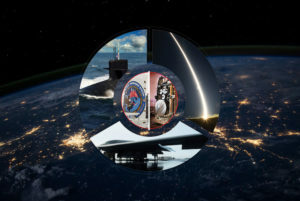 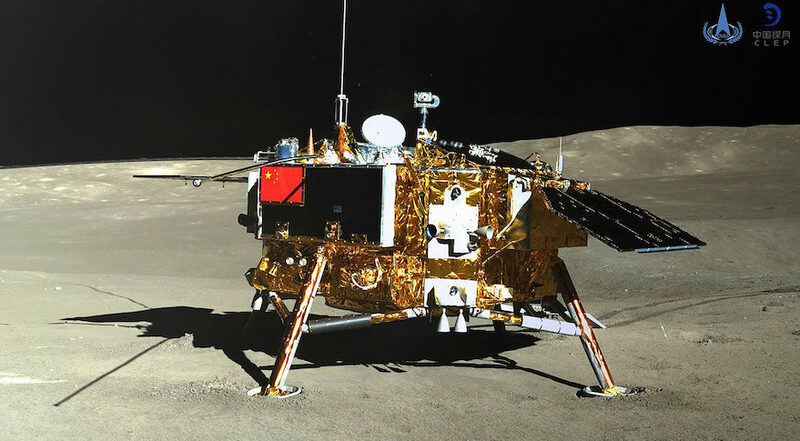 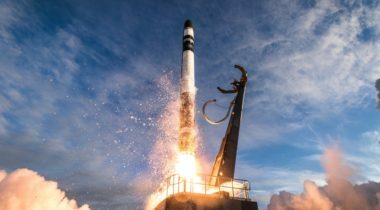 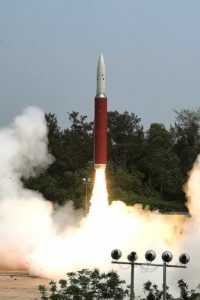 Two new reports are out: CSIS “Space Threat Assessment 2019" and SWF “Global Counterspace Capabilities: An Open Source Assessment." 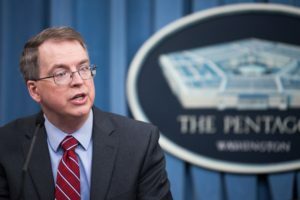 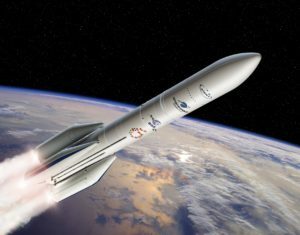 The nearly 20 percent increase in military space spending sought by the Trump administration comes as the White House and the Pentagon prepare to stand up a new Space Development Agency, reestablish U.S. Space Command and plead their case to Congress for establishing a new Space Force within the Department of the Air Force. 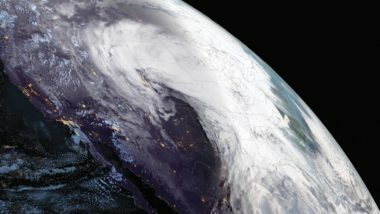 The Trump administration’s 2020 budget blueprint reiterates plans to allow wireless broadband to share a portion of the radio frequency spectrum currently reserved for geostationary weather satellite observations and terrestrial sensors monitoring flooding, air quality and wildfires.